It’s the cream version of Kitten! I’m one of those unfortunate people who always has to deal with eyeshadow creasing by the end of the day, so I thought that maybe this smudge pot would be a better investment for me. It’s marketed as an eyeliner and eyeshadow, but this is the only shade I could see using across my entire lid. 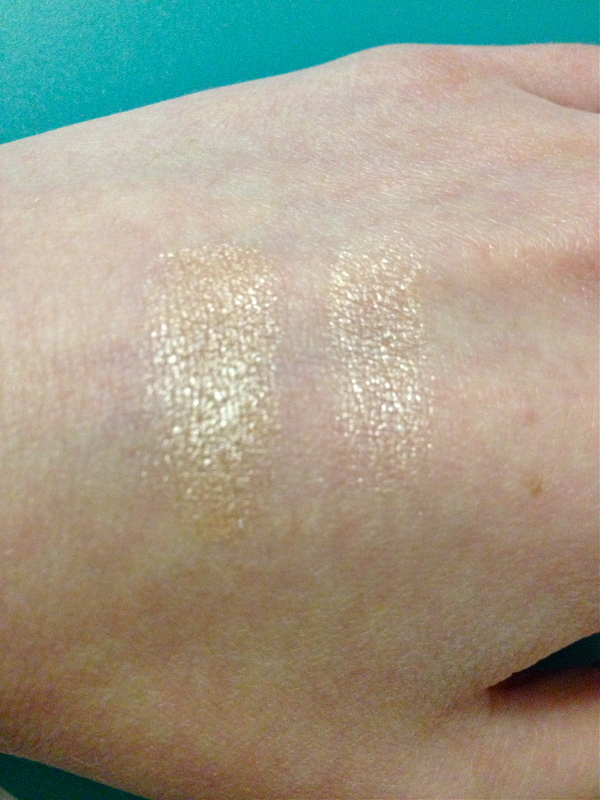 And, since its formulated to do both, it’s a seriously heavy-duty cream shadow. It’s a bit drier than other cream shadows out there, but once you get used to that, it’s just as quick and simple to apply. I’m also willing to bet it outlasts any of them. The color really is one of a kind, and it stays in place all day. I still put an eyeshadow primer underneath because I’m paranoid, but I wouldn’t race home to reapply it if I realized halfway through the day that I forgot to use a primer. The color looks great alone as well as with powdered eyeshadows layered on top. In fact, this product is the only way I can use my Urban Decay Naked Basics palette and have the eyeshadows stay in place. 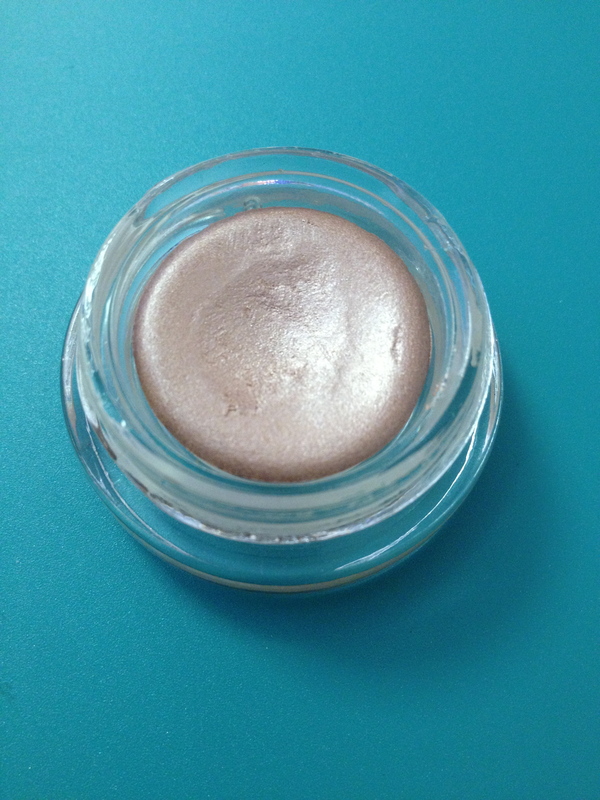 I just use a light hand with the smudge pot, and the other colors go on top nicely–it just has a little shimmer! So, if you’re looking to try out Kitten, or if you love the powder version, this is definitely worth an extra couple bucks. I’ve read a lot about this shade too, but usually only about the powder version. This product looks great! It’s worth a try if you’re looking for staying power. You can’t go wrong either way, though! 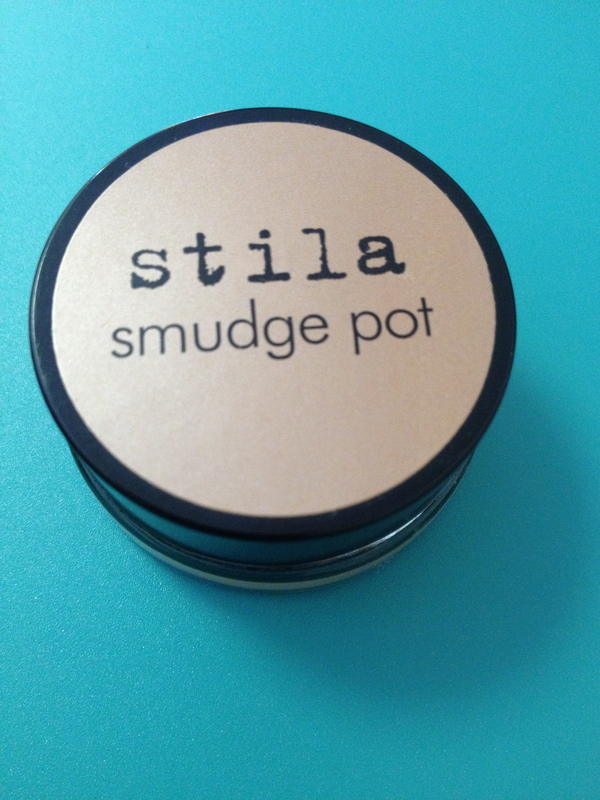 I have this smudge pot, it’s amazing.